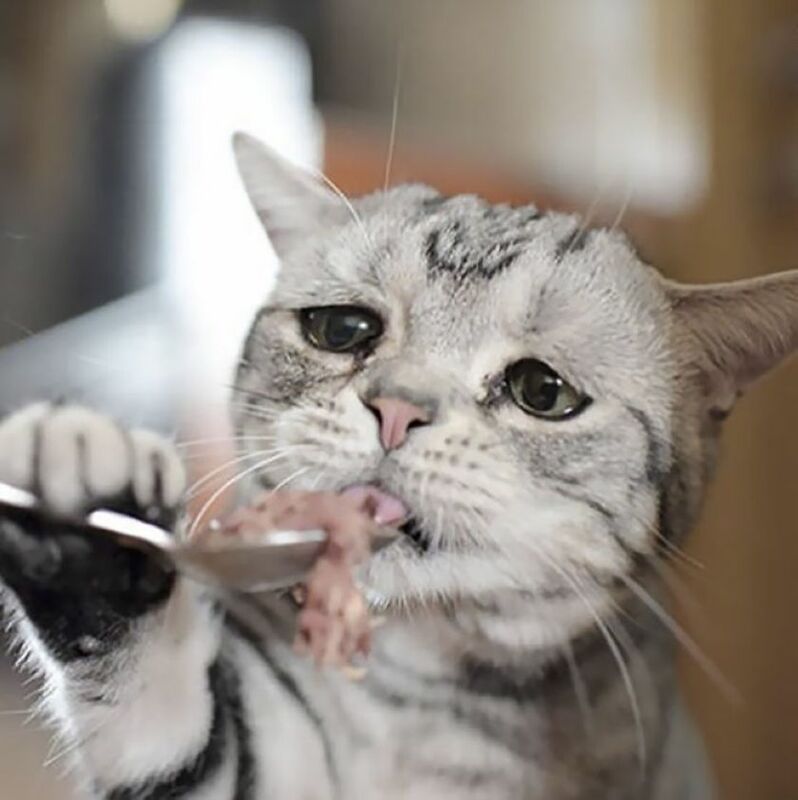 Many people envy the lives of cats. 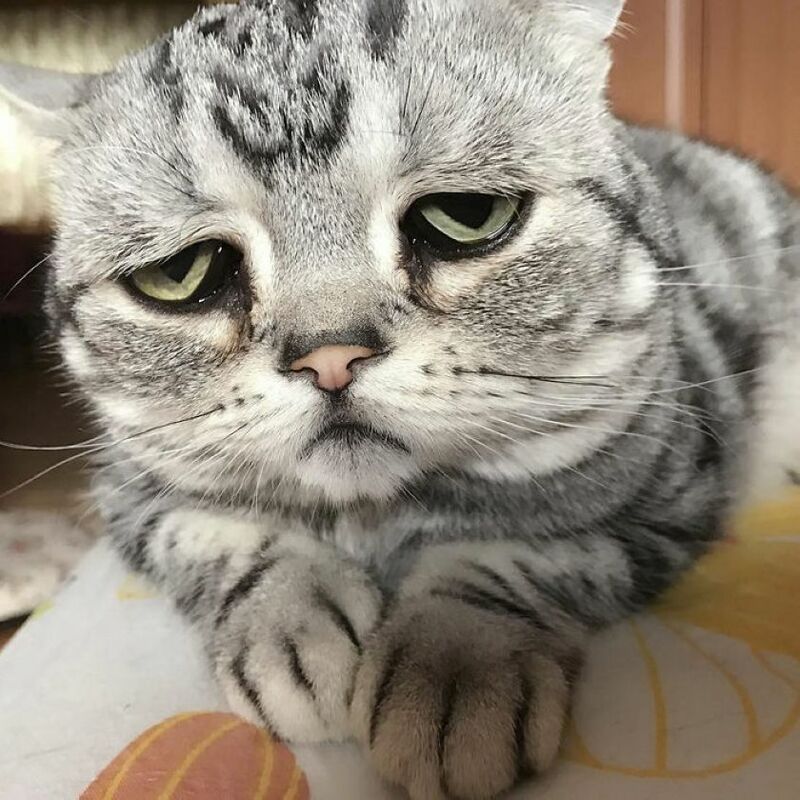 These animals only know that they sleep all the day, they are ironed on demand, they eat free food, and they do not need to pay for utilities. 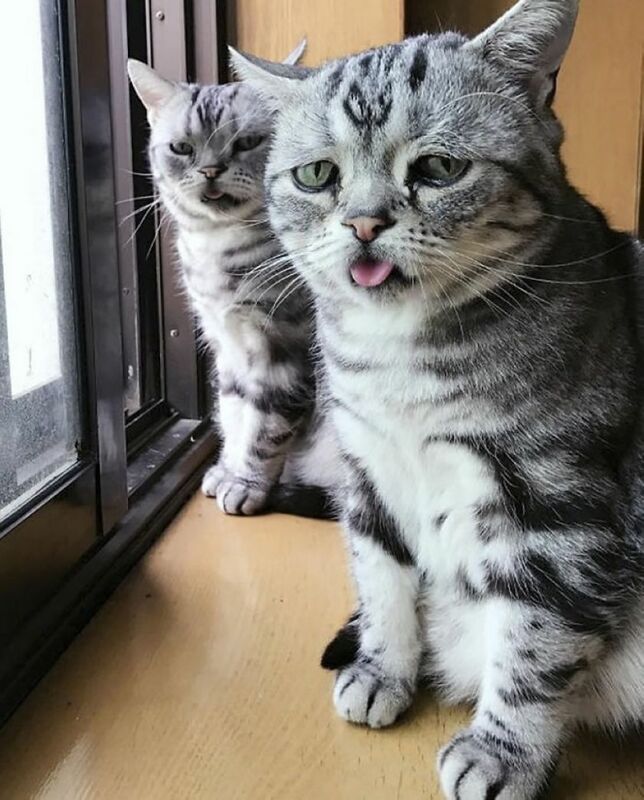 But, as you will understand from this post, not all cats are satisfied with their lives. 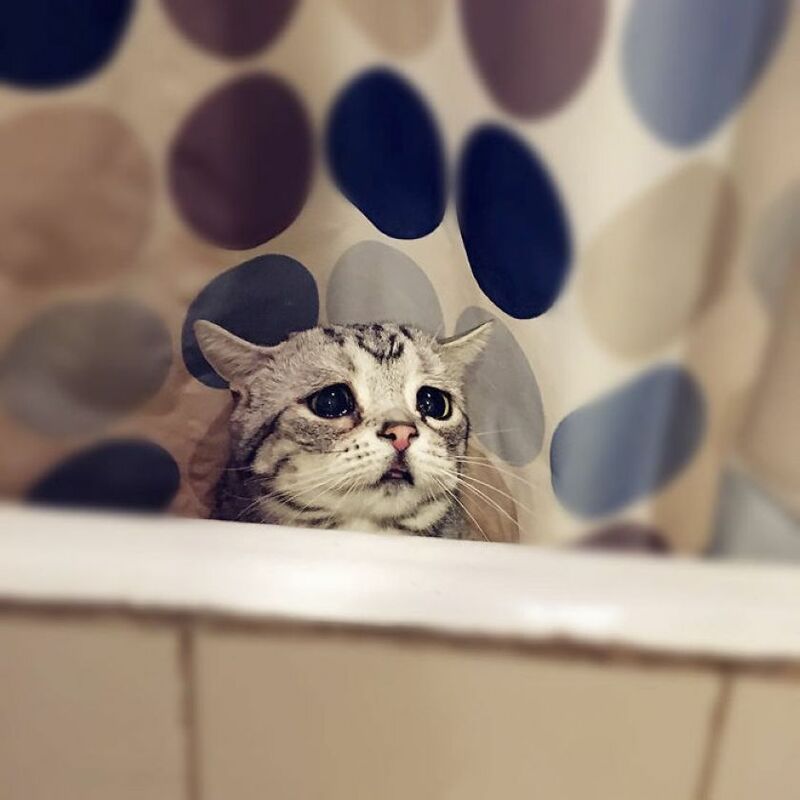 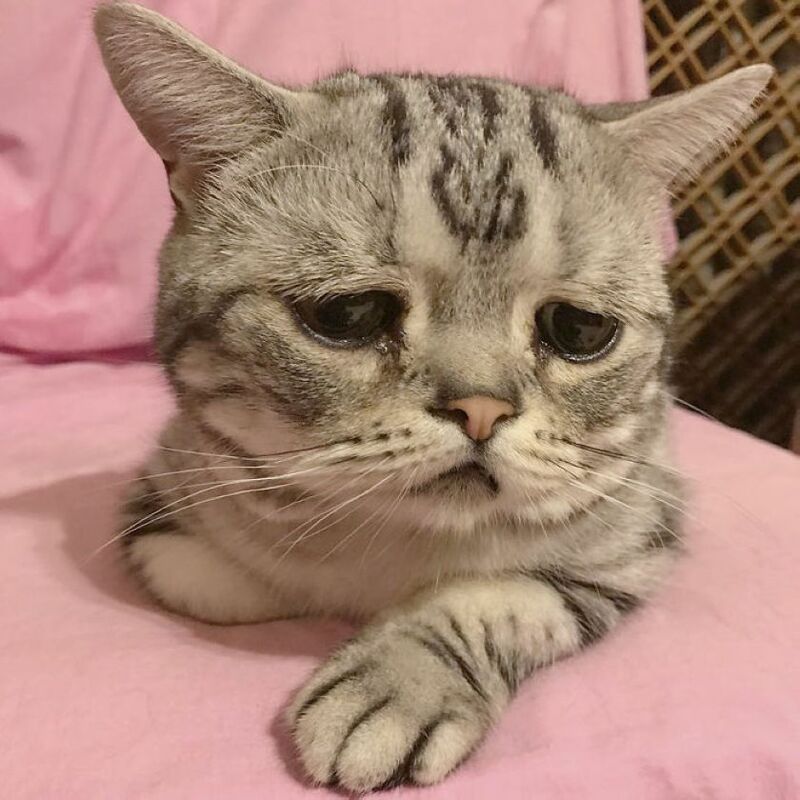 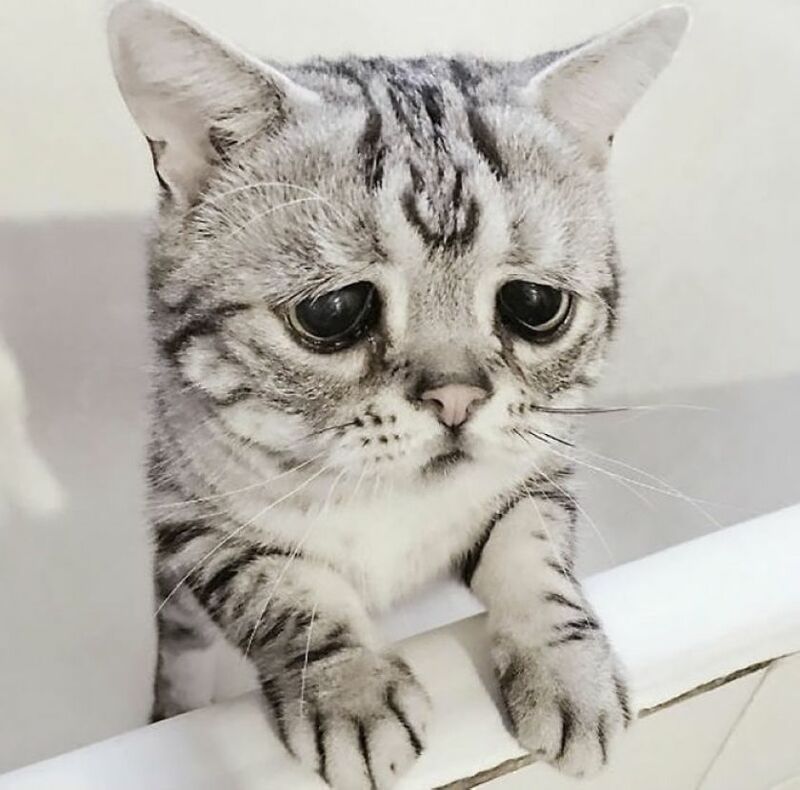 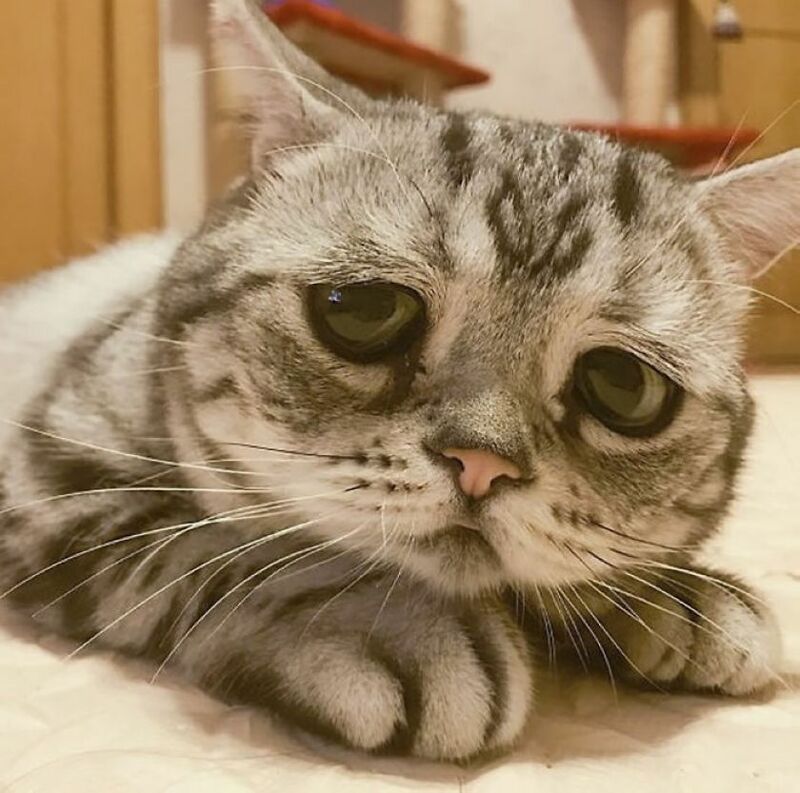 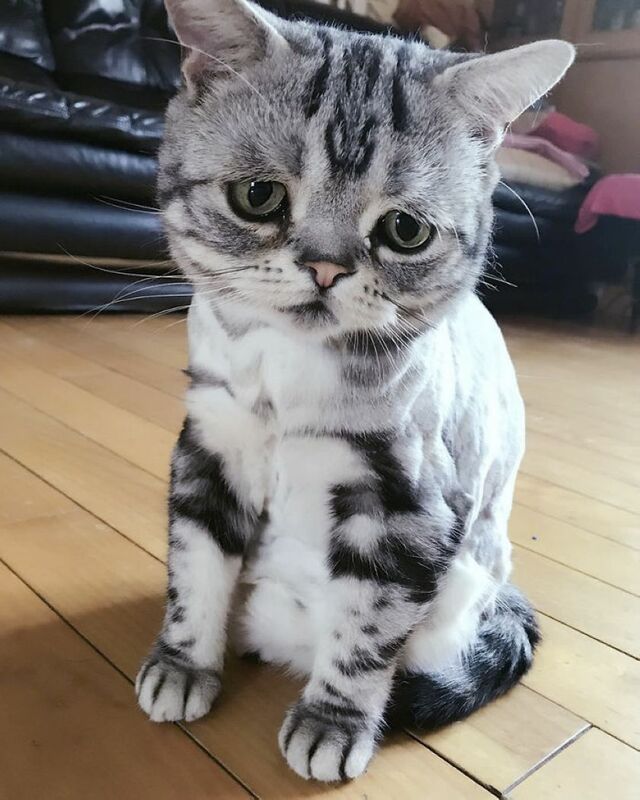 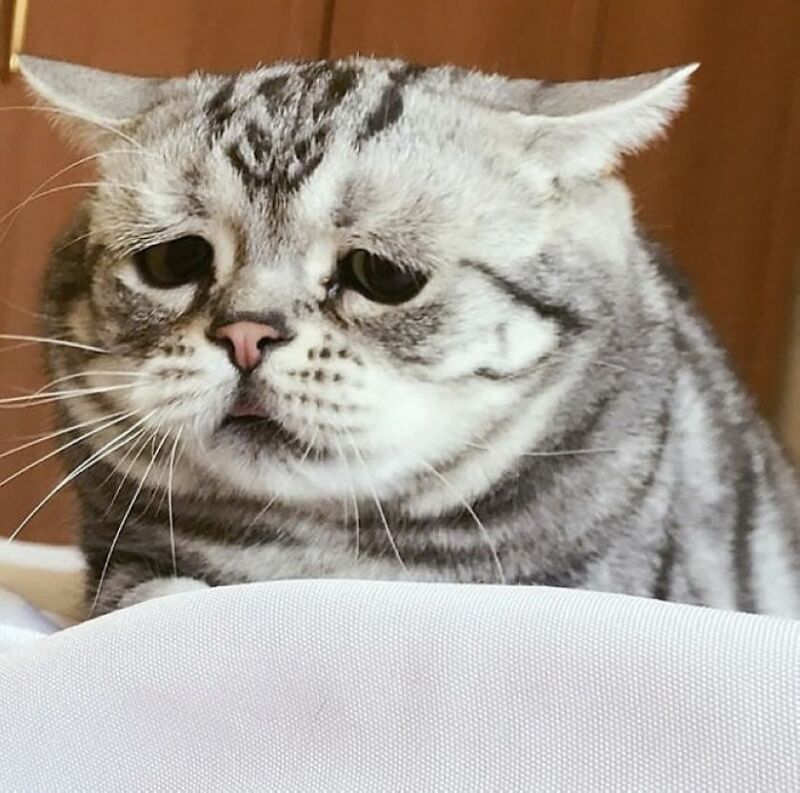 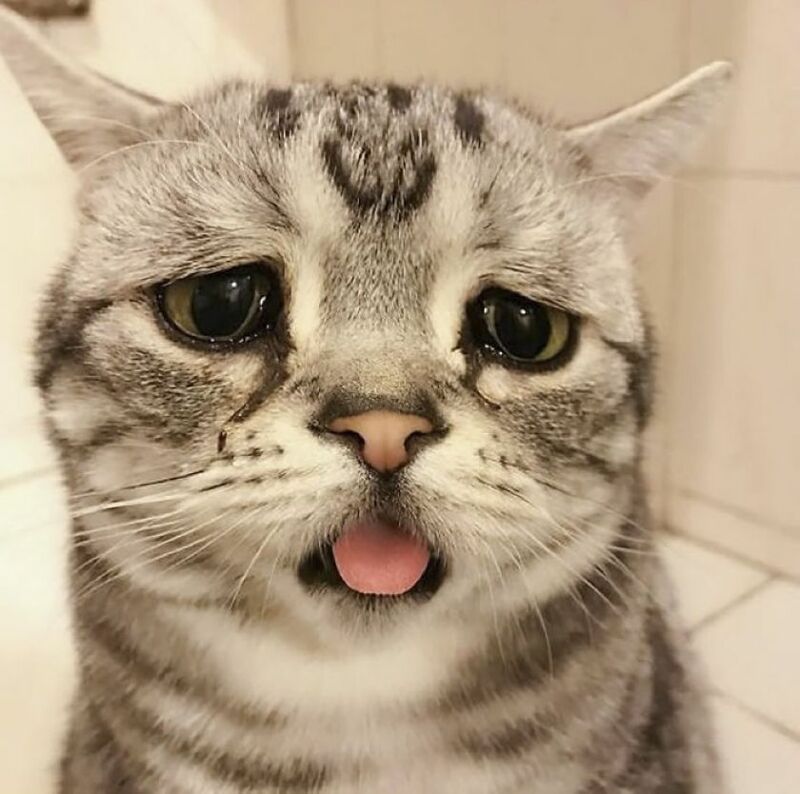 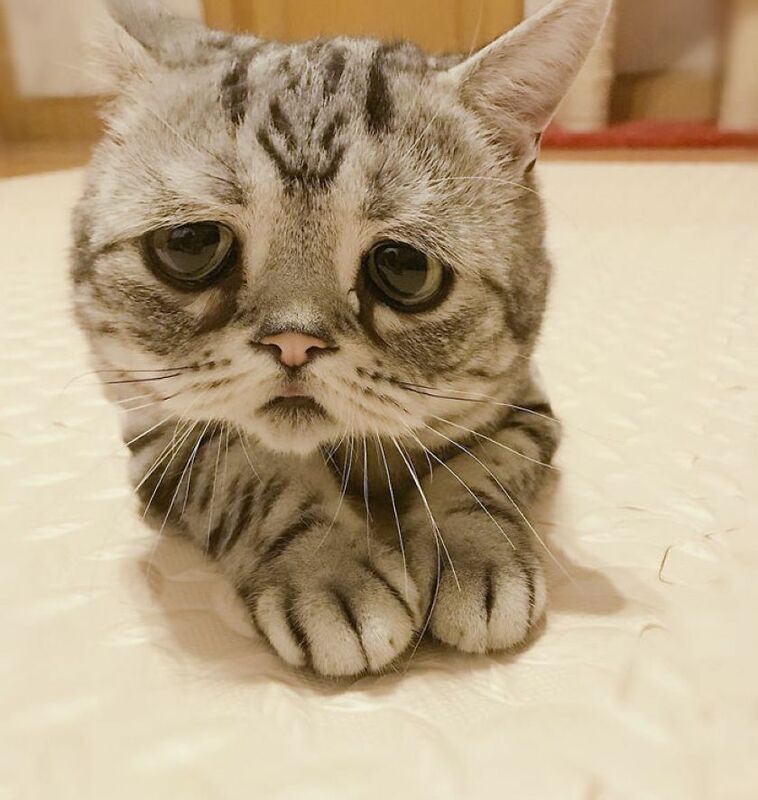 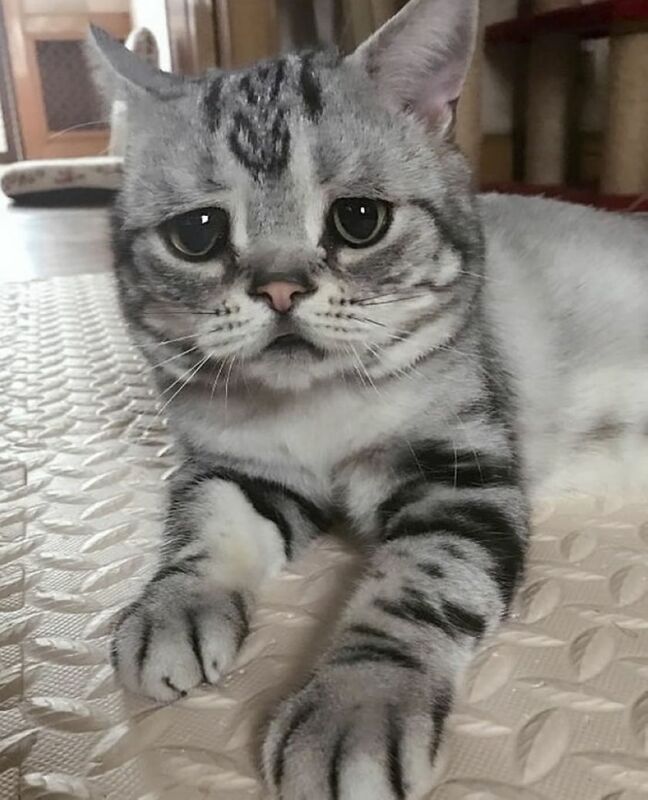 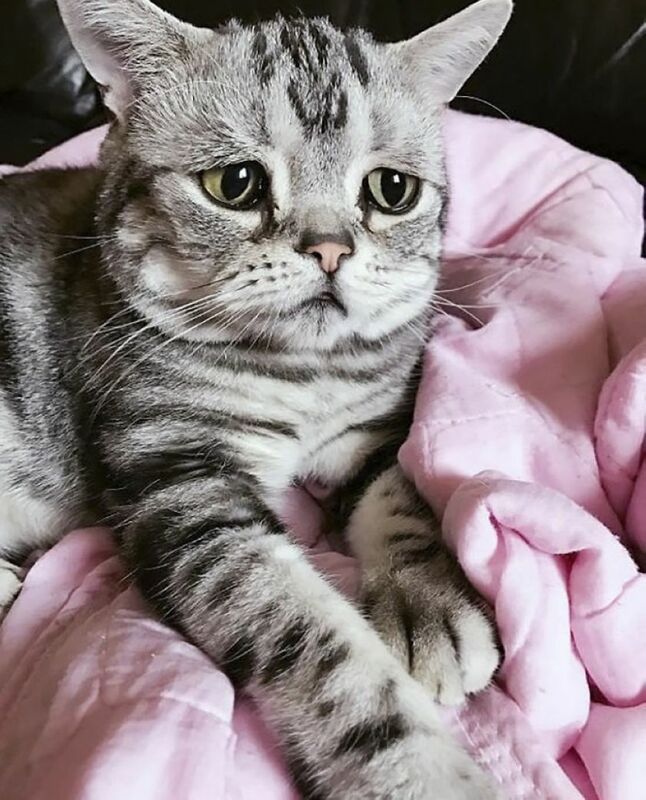 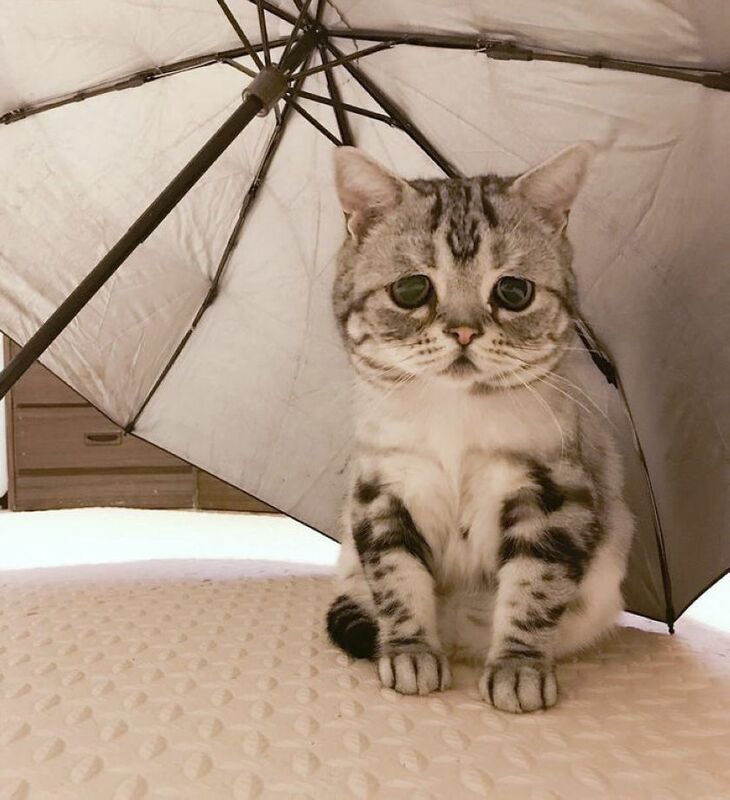 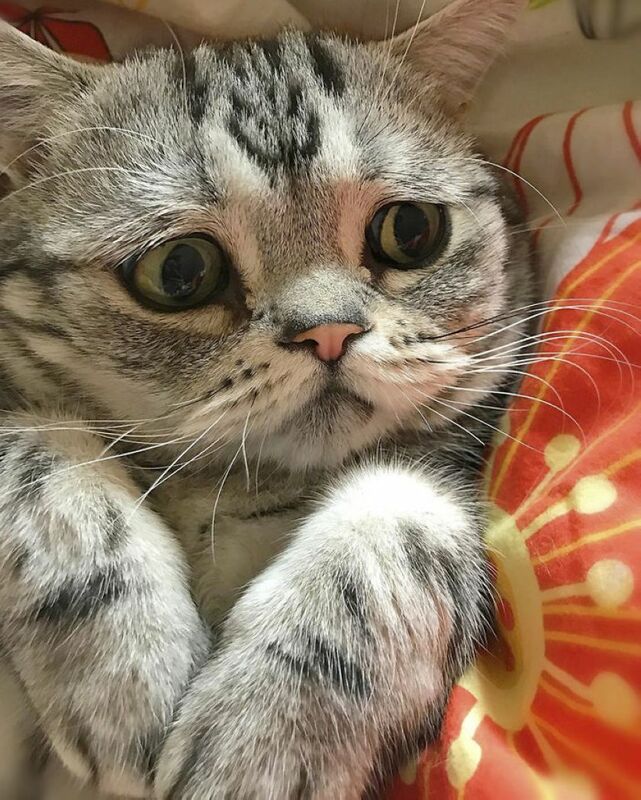 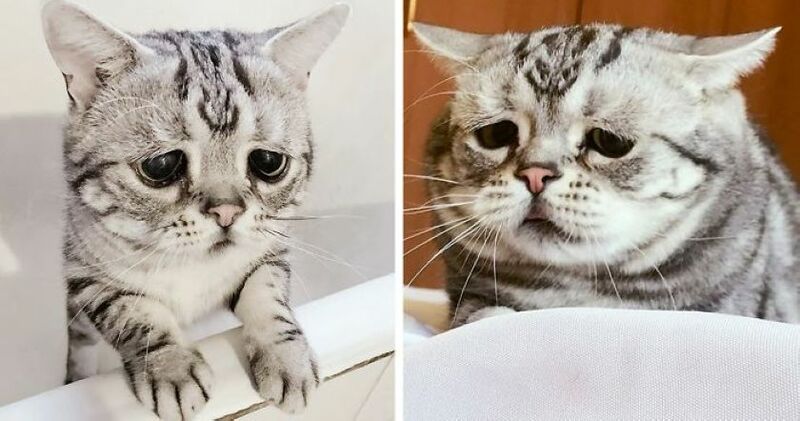 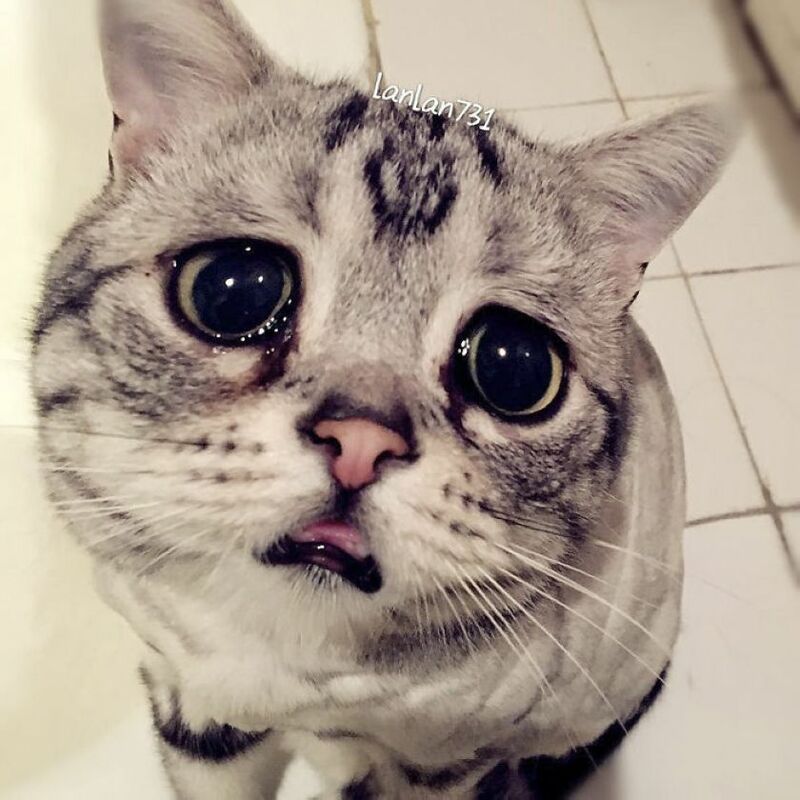 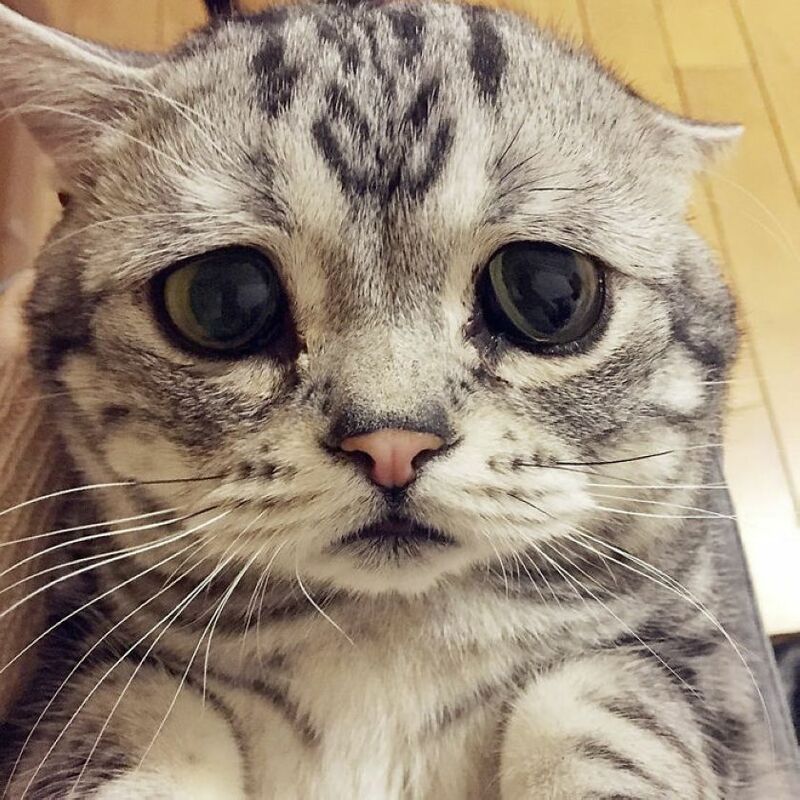 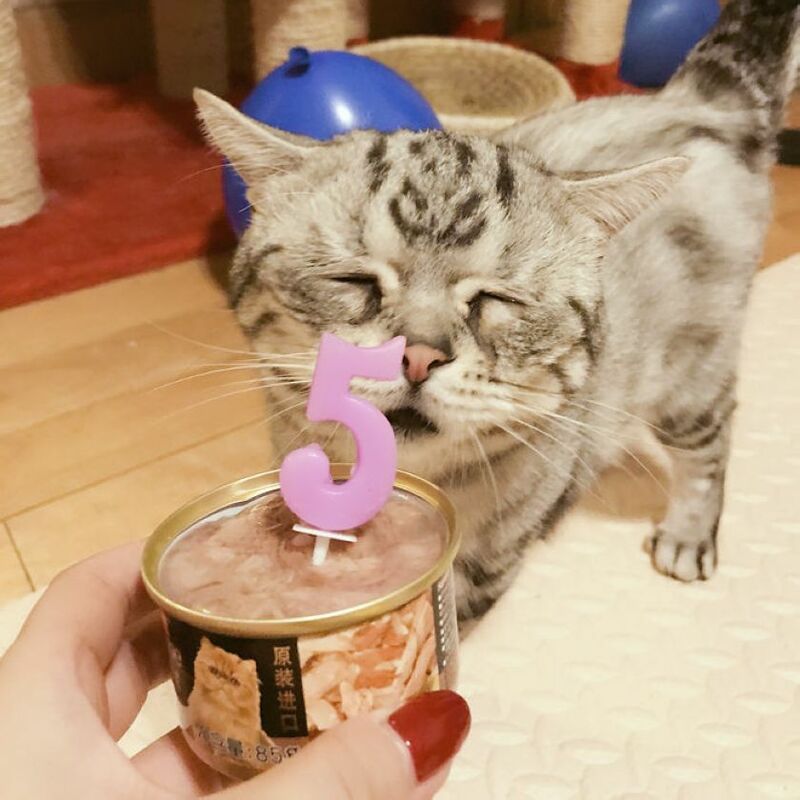 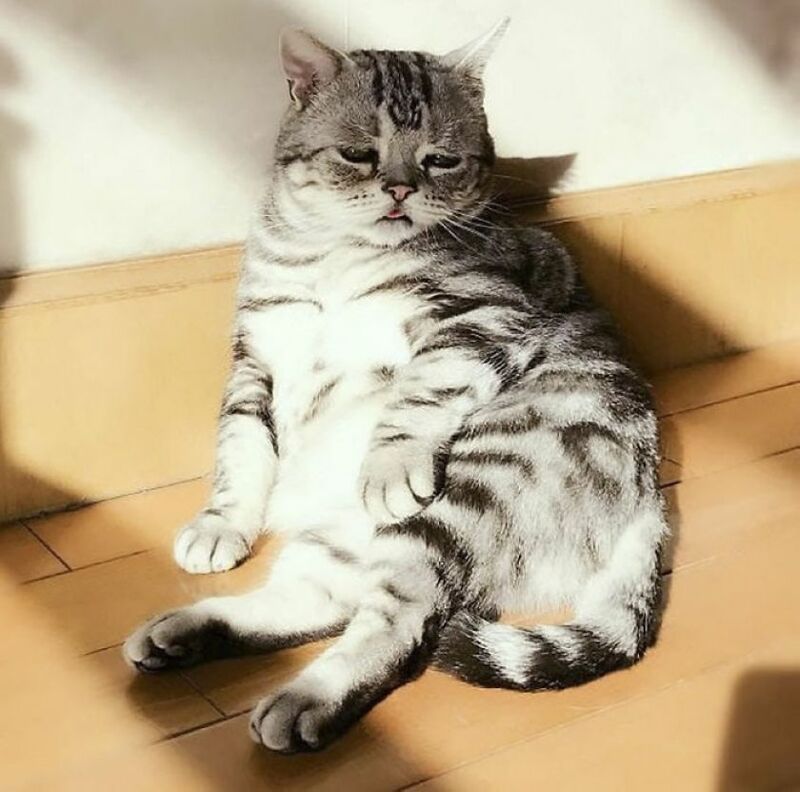 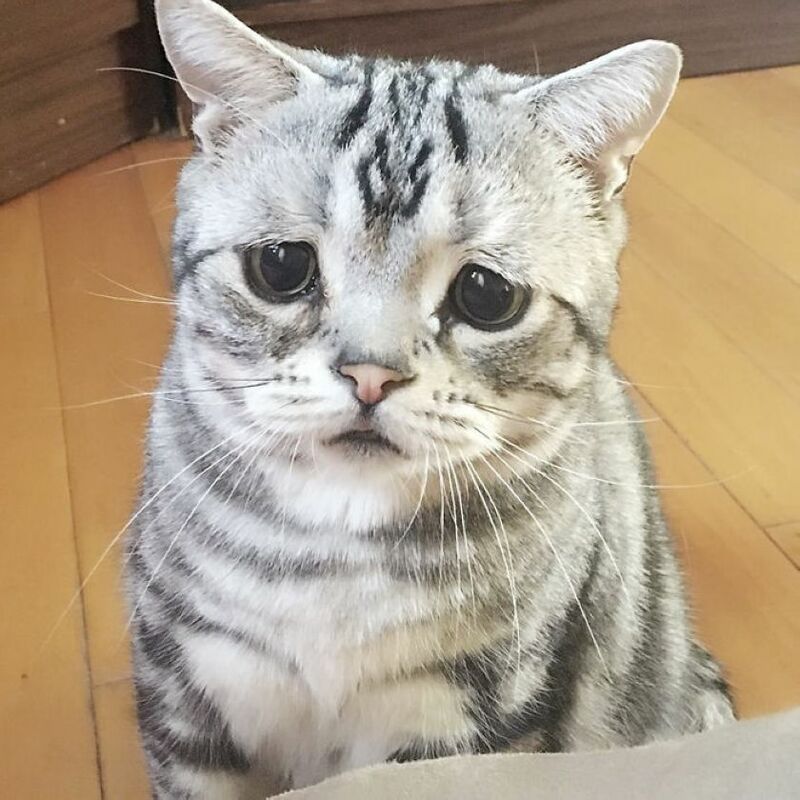 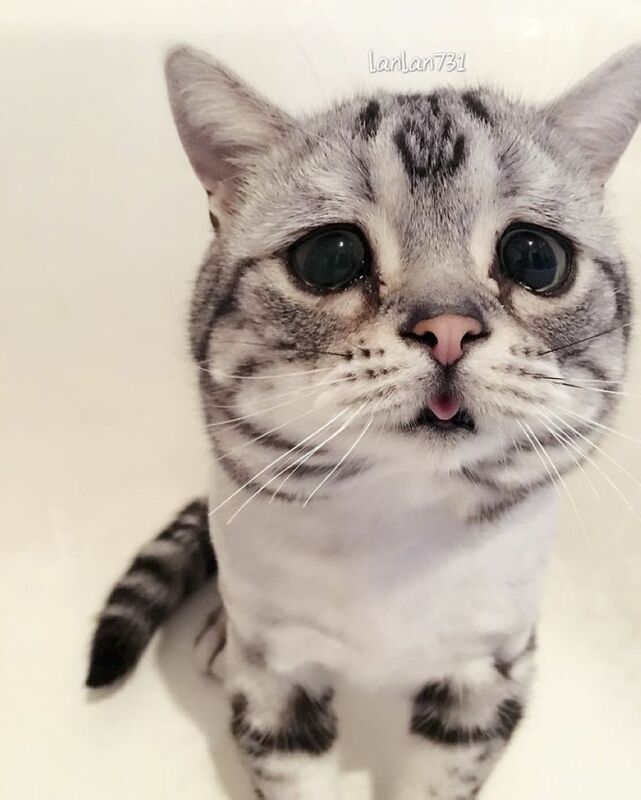 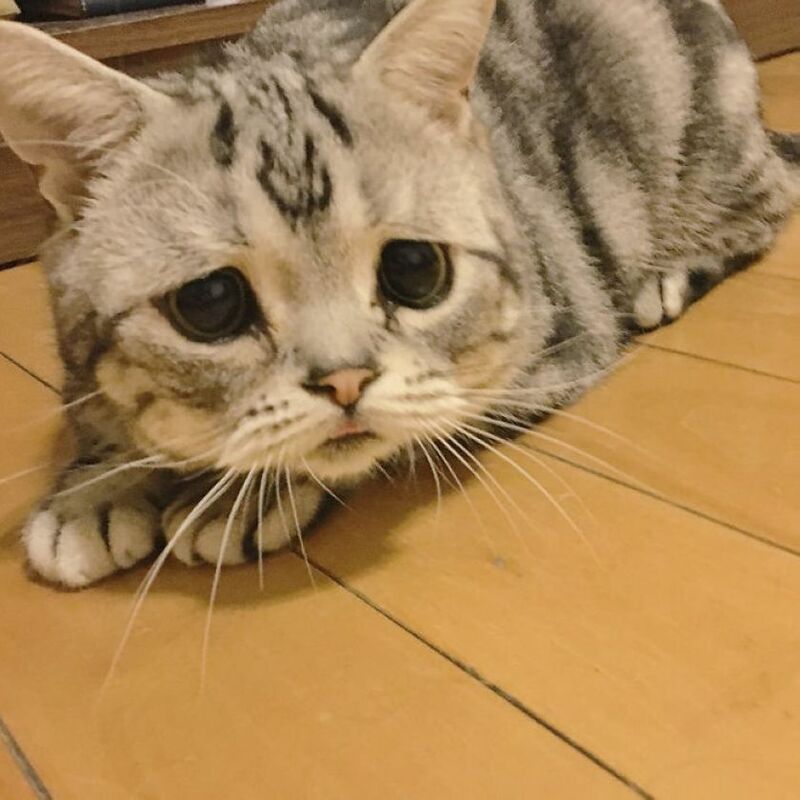 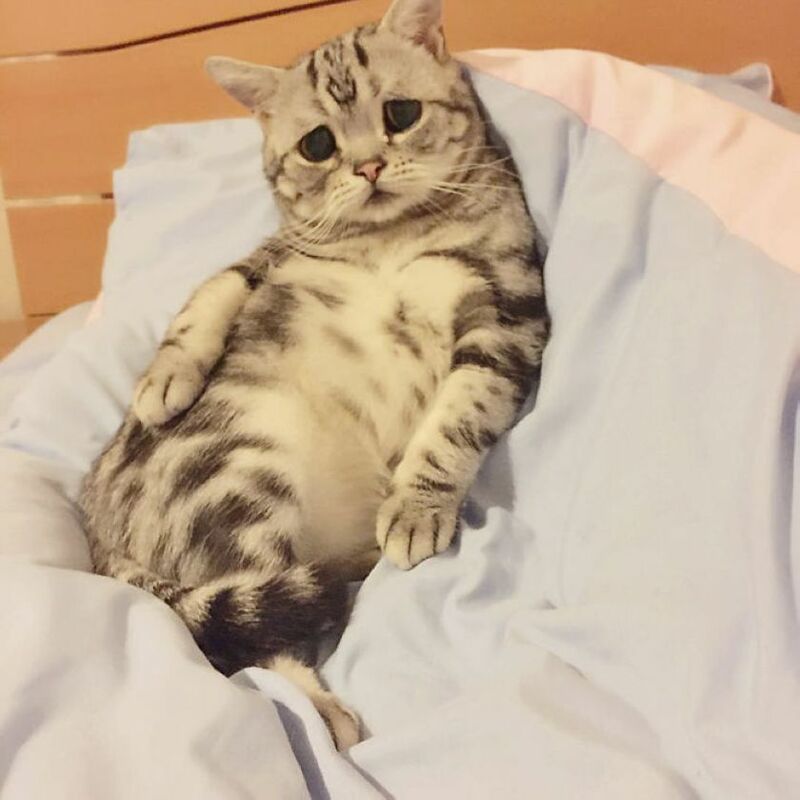 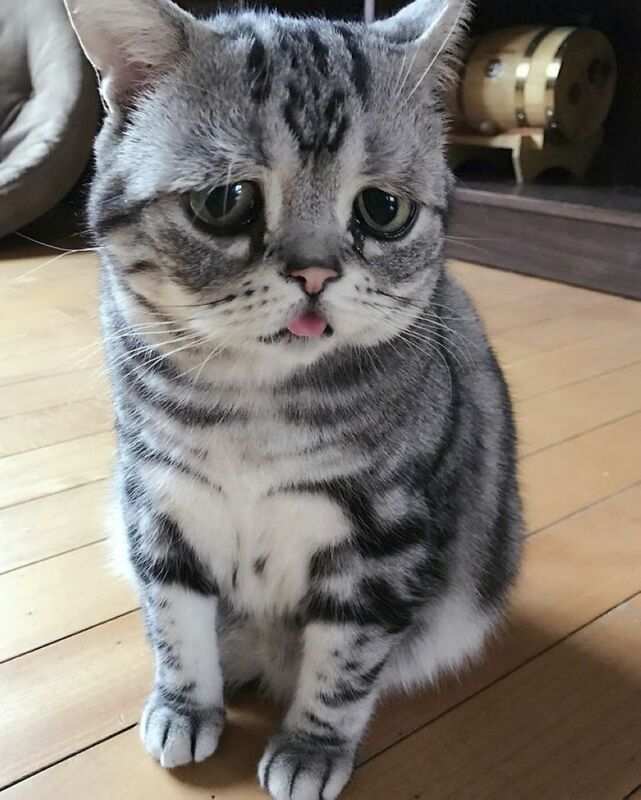 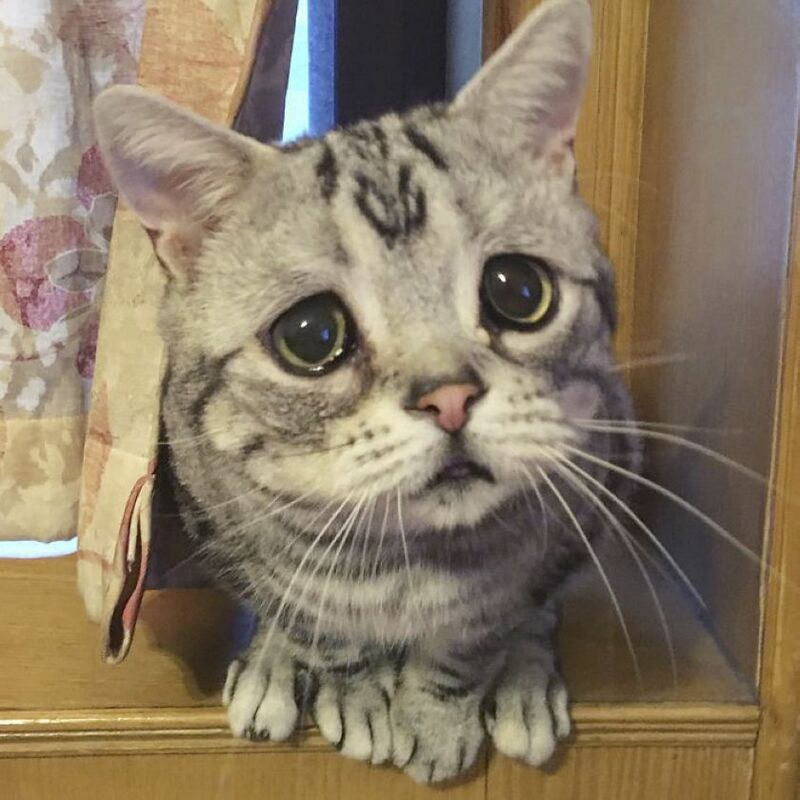 In fact, some cats are completely unhappy, like, for example, adorable cat Luhu, which, perhaps, is the saddest cat in the world. 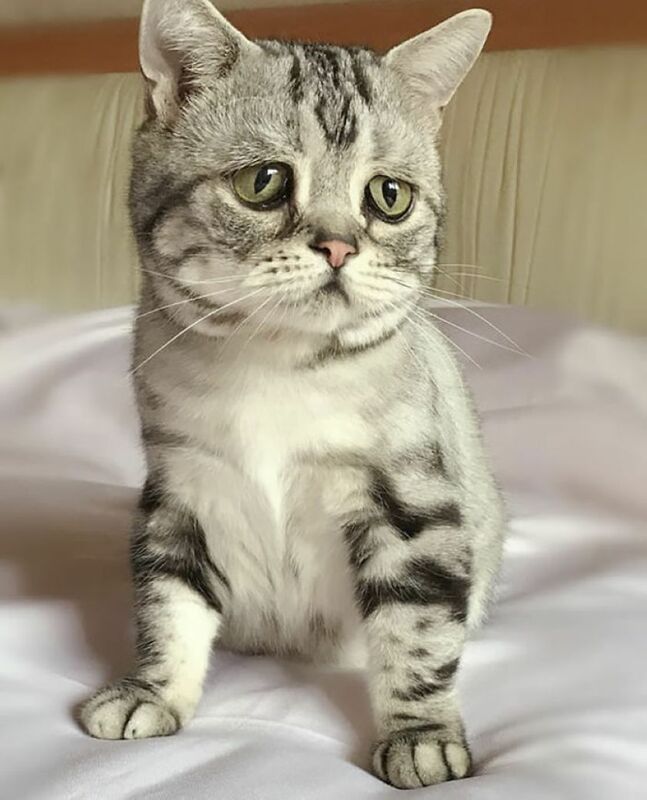 She lives in Beijing with her human mother named Maggie Liu and her brothers and sisters. 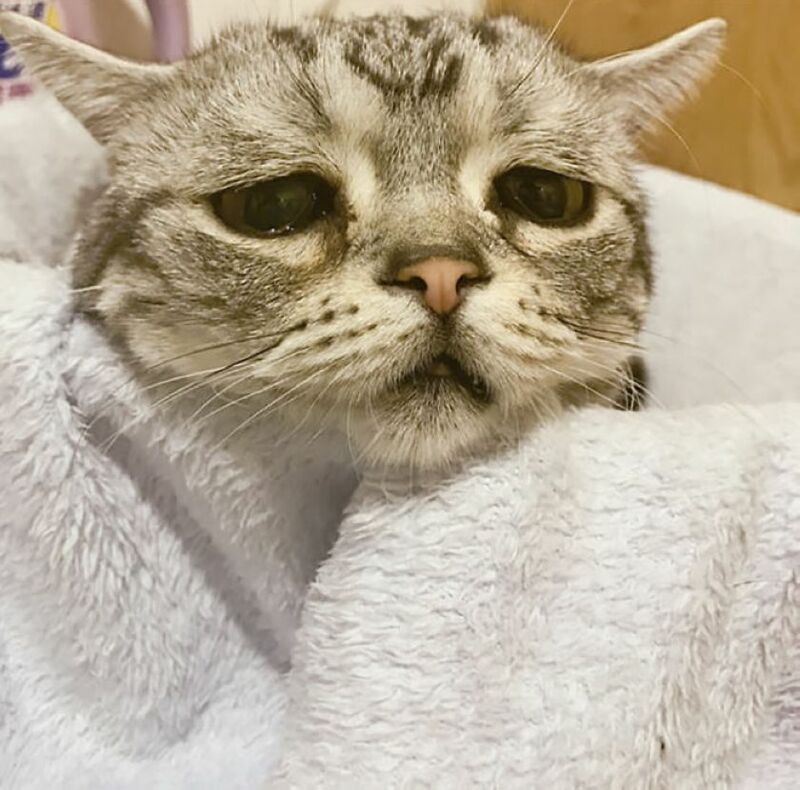 In their house, Luhu is the only one cat that looks so sad. 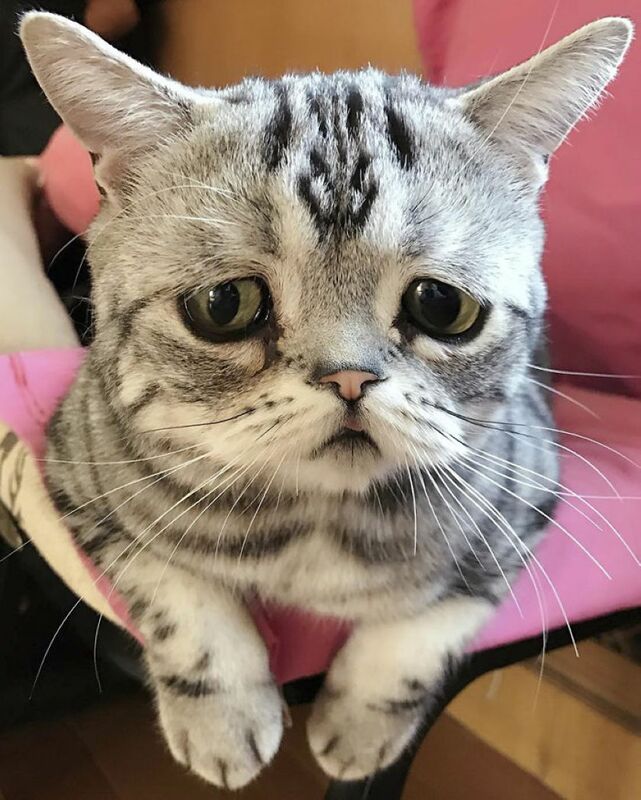 Nevertheless, she delivers a lot of joy to her 135 thousand subscribers in Instagram, who enjoy viewing her sorrowful expression of face. 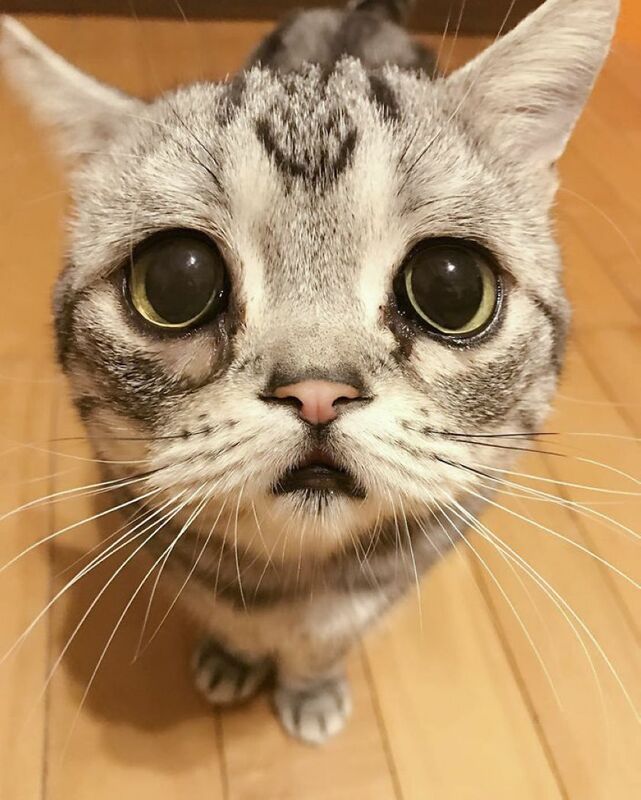 Look at a few of her photos!